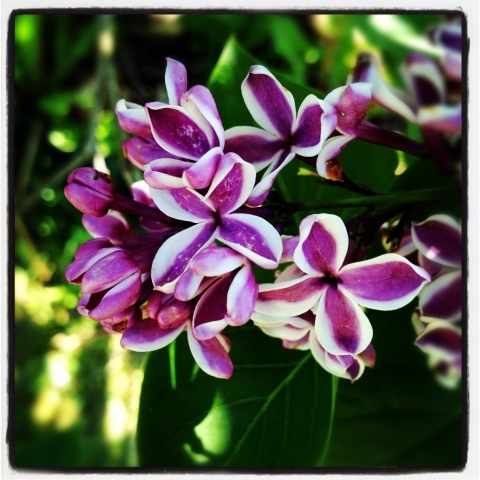 I love lilac’s…wish they bloomed more than once a year! I’ve had an interest in photography since a teenager. Since getting my first iPhone last December I’ve started taking more photo’s! ← At times like this I love reading in the Psalms!